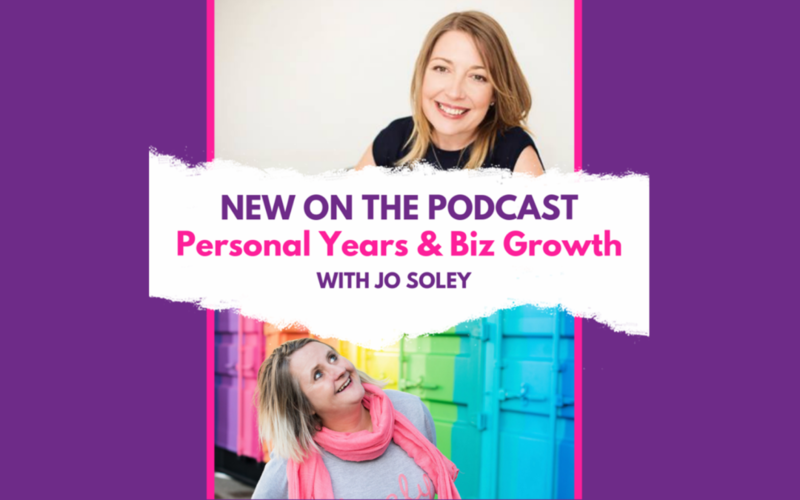 I was lucky to be interviewed by Emma Holmes of ‘Rebels and Rockstars’ talking about numerology in business..
“I’m joined by the gorgeous ‘Bizology with Jo Soley’ where we are diving into numerology on your business. If you watched Jo on ‘Woo Woo Wednesday’ earlier in the year then you’ll know how ridiculously interesting this subject is. We are taking it another step further in this podcast. If you would like to speak to me about the year you are in and how we can enhance that energy in your business to get clarity on your marketing and business contact me on jo@josoley.com, send me a PM or call 07718123229 to book your discovery call.